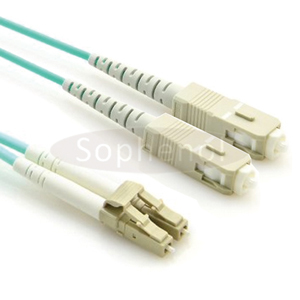 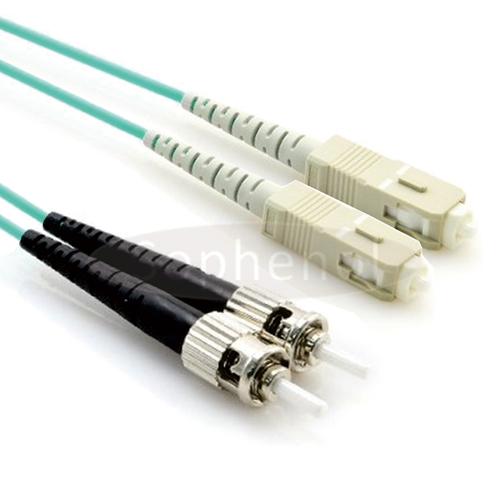 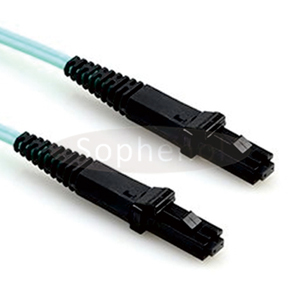 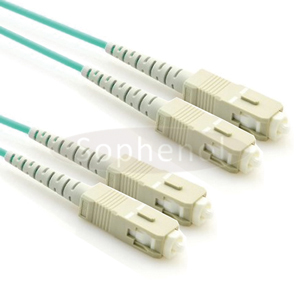 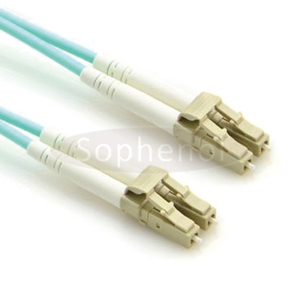 Sophenol's fiber optic patch cables are terminated with standard range physical contact (singlemode & multimode) and angled physical contact (singlemode) zirconia ferrule connectors which helps assure high transmission quality. 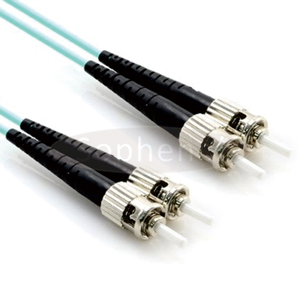 OM4 was developed specifically for VSCEL laser transmission and allows 10 Gig / second link distances of up to 550 Meters (compared to 300M with OM3). 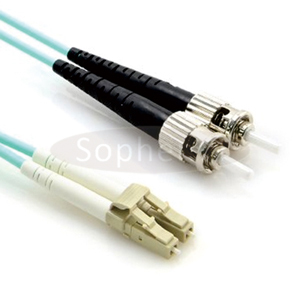 The effective modal bandwidth for OM4 is more than double that of OM3. 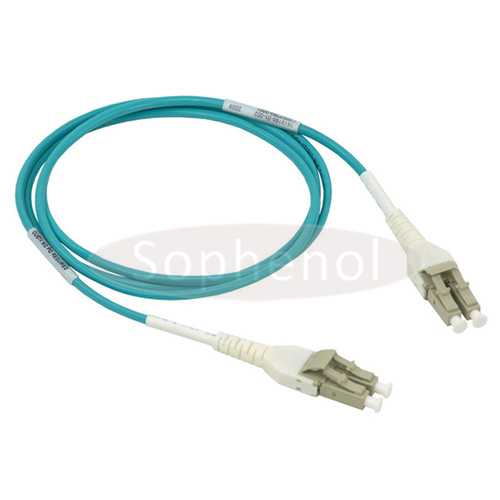 For OM4 patch cable, it is 4700 MHz.km while for OM3, it is 2000 MHz.km.